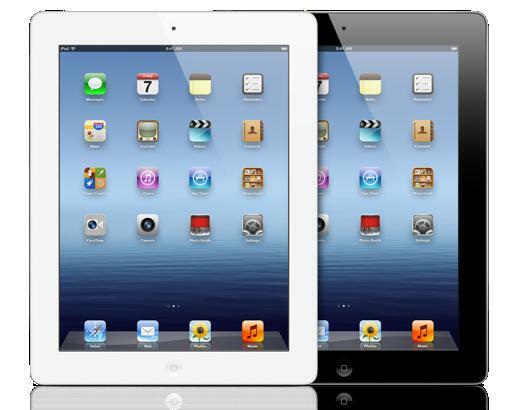 Just as Google/ASUS’s Nexus 7 begins its assault on the tablet market, early reports indicate that Apple is preparing a smaller, 7 to 8-inch version of its widely popular iPad tablet to combat with the likes of the Nexus and Amazon's Kindle Fire. According to the Wall Street Journal, Apple's parts suppliers in Asia are readying for “mass production” of a tablet, with a form factor smaller than that of the current iPad models. While these are still rumors with no official announcement from Apple, from a market standpoint, this would be a smart move for the Silicon Valley giant to make. While the iPad holds the top spot in tablet sales, Amazon's Kindle Fire is also quite a hot item, in large due to its $200 price tag. And with the Nexus 7 becoming widely available (also with a $200 sticker), Apple is beginning to see some serious competition in the tablet game. The entry level iPad 3rd generation (newest model) retails for $500, but if Apple was able to cut a hefty chunk out of that by offering a smaller, “mini” version, that would put them among the ranks of the Fire and Nexus, and may win over quite a few minds (and wallets), once again reasserting their dominance at the top of the mountain. One things for sure. When manufacturers compete, we all win.